Universal Spinners has been designing, manufacturing and enhancing High-Flow Air Filters for the automotive aftermarket for over 30 years. 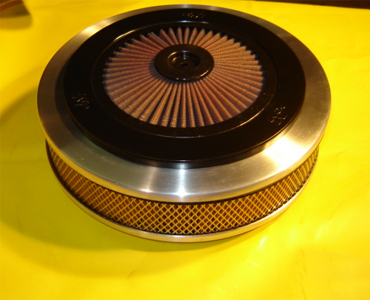 We manufactures more air filters than any other manufacturer of such high quality in Toronto. If there is a need for an custom air filter that is not available, our Custom Air Filters will definatly be able to fill the need. 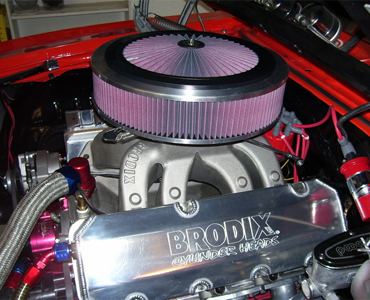 Universal Spinners's Custom Air Filters are designed to help consumers with unique air filter needs where there is no other alternative other than a custom made air filter. 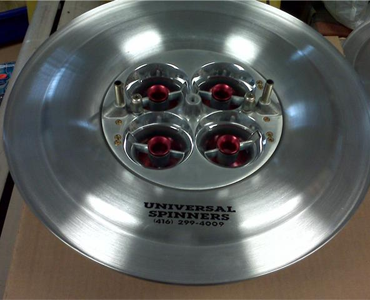 If you are looking for a Custome Built filter for any car Contact Universal Spinners. As the leader in air filtration technology, Universal Spinners provide car enthusists and businesses with a source for obtaining air filters that are not available through normal purchasing channels - our Custom Air Filters is guarenteed to fill that need. 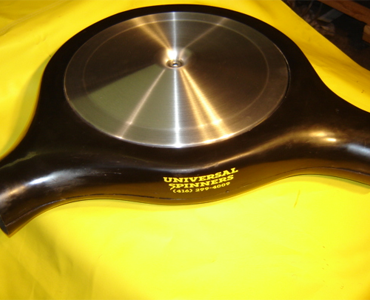 Feel the difference quality Custome Built Filters make by choosing one of Universal Spinners innovative products. For over 30 years we have been building custome filters for many industries. Now is your time to experience the difference Universal Spinners Filters make.